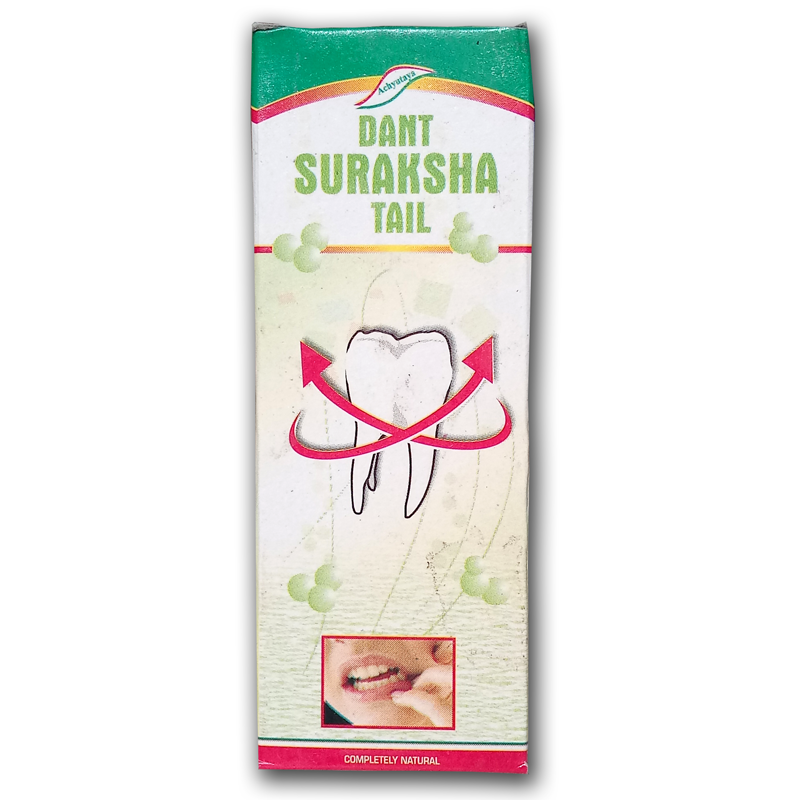 Direction For Use :- By using finger or brush gently clean teeth once or twice a day. 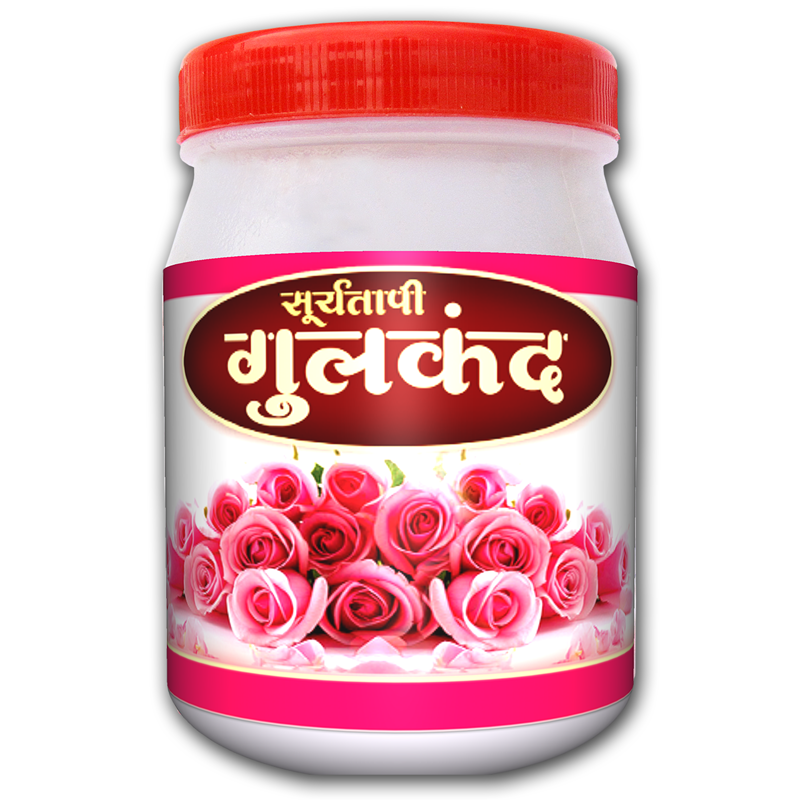 Benefits :- Daily use keeps natural strength & colour of teeths. 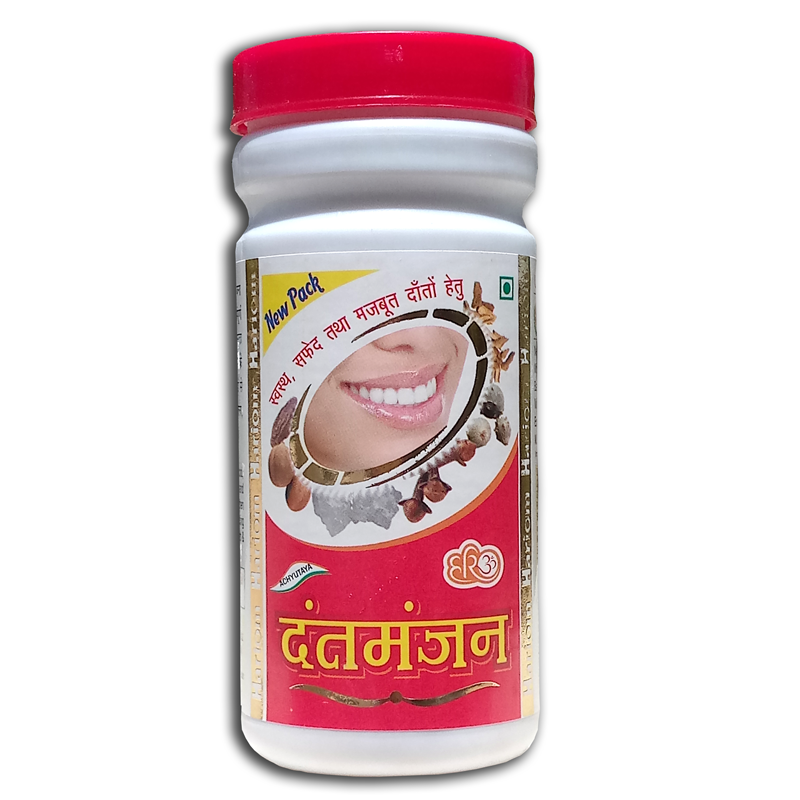 Prevents & cures dental carries, gingivitis, halitosis, pyorrhea, bleeding from gums, removes bad taste from mouth etc. 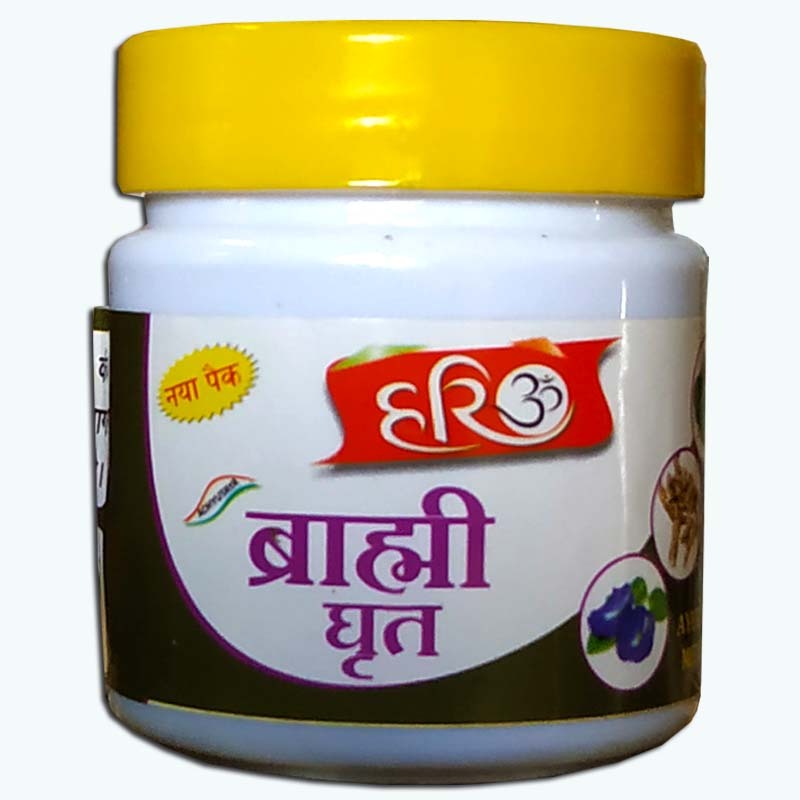 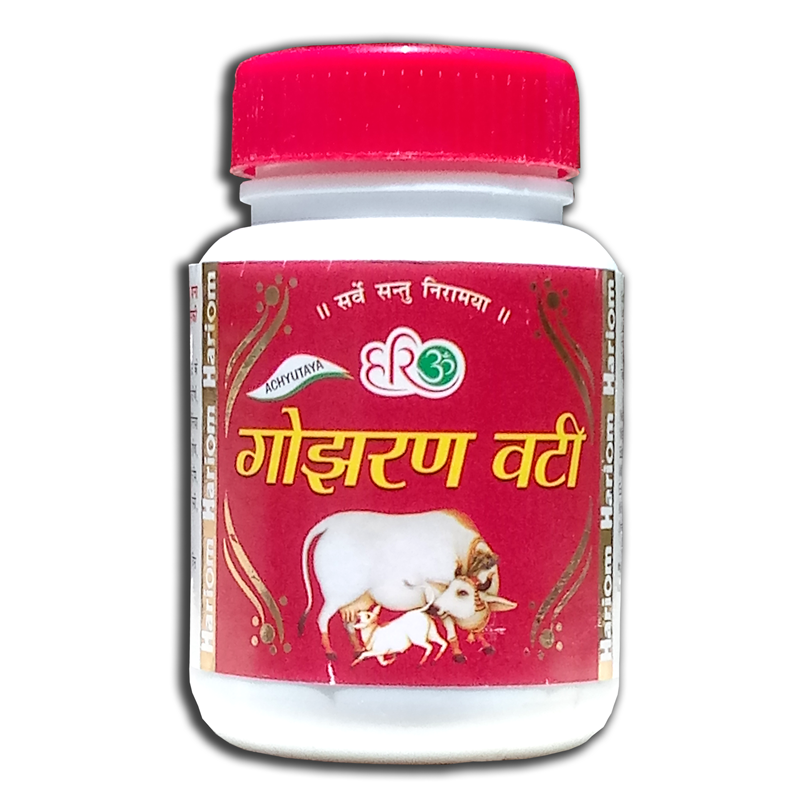 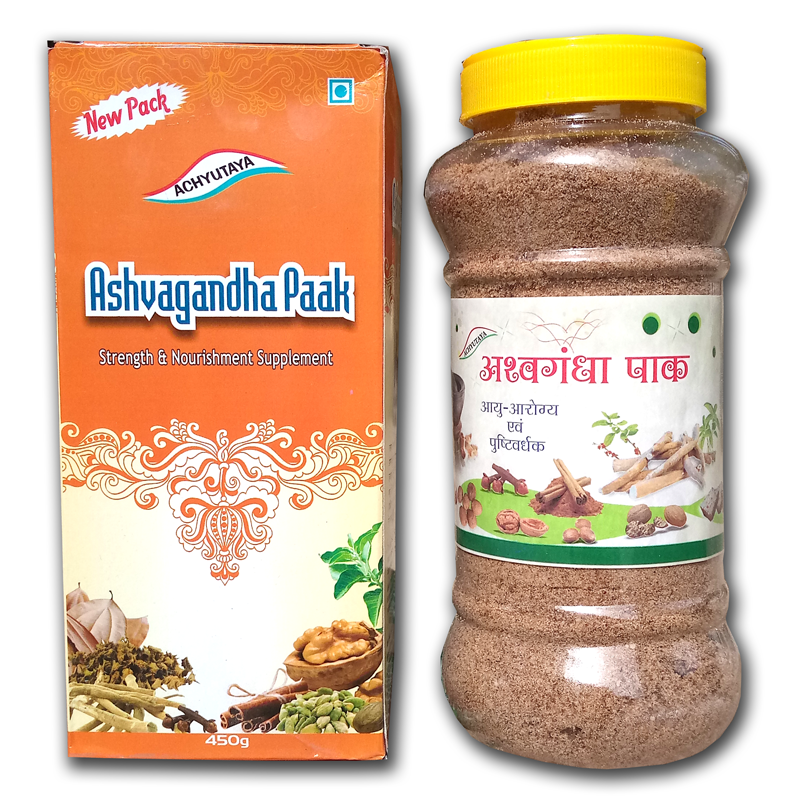 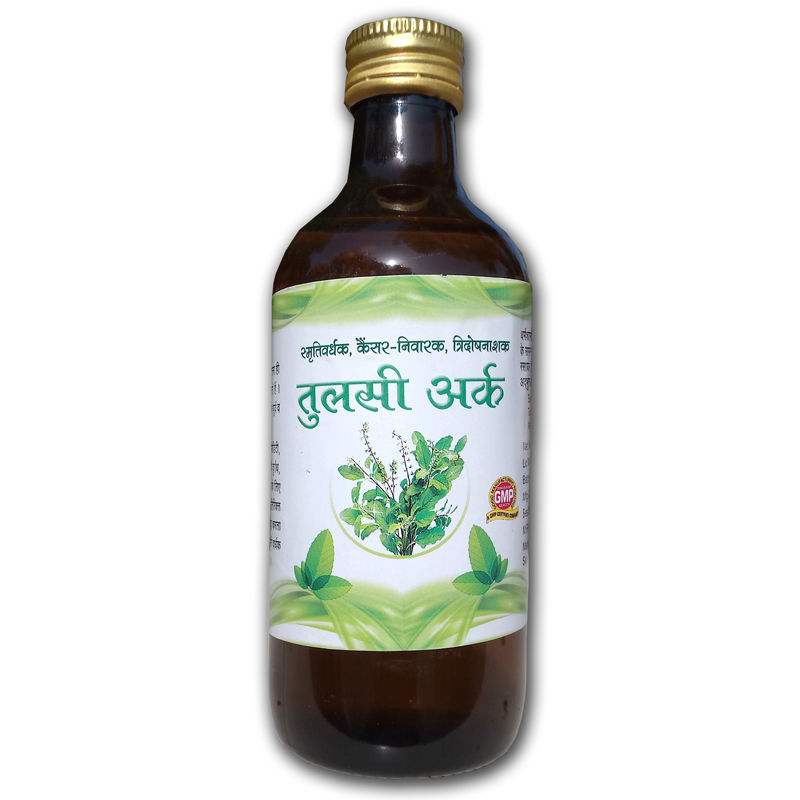 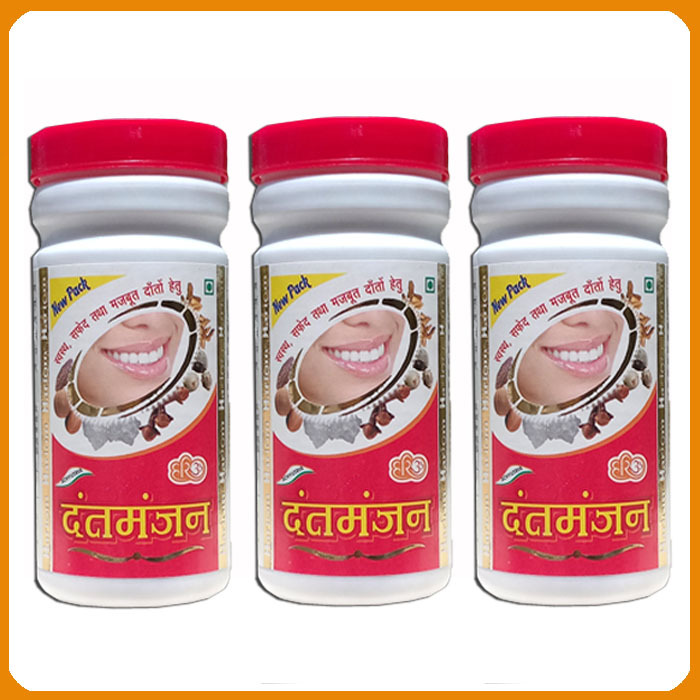 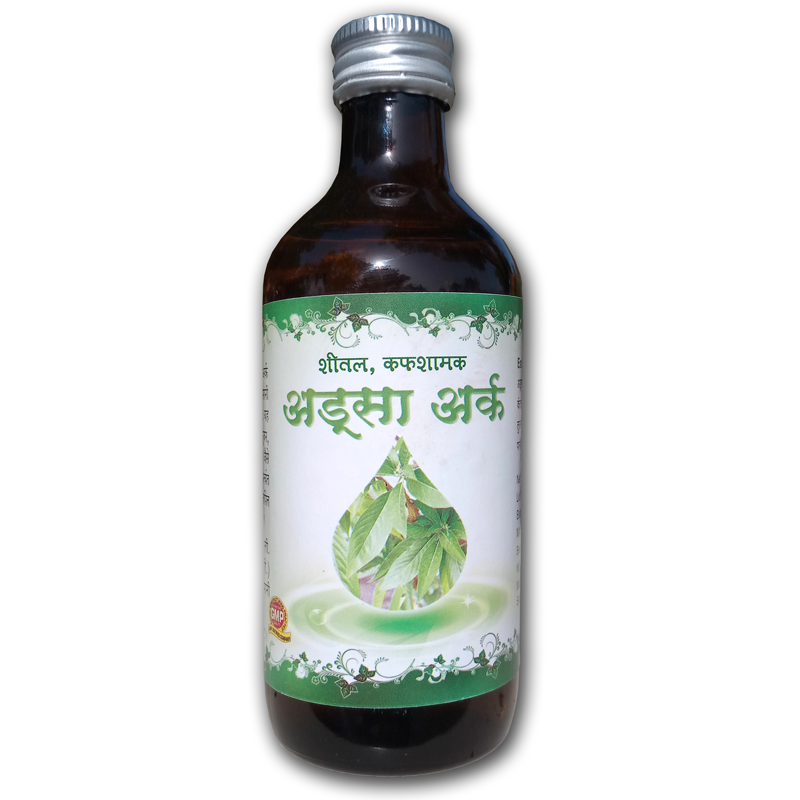 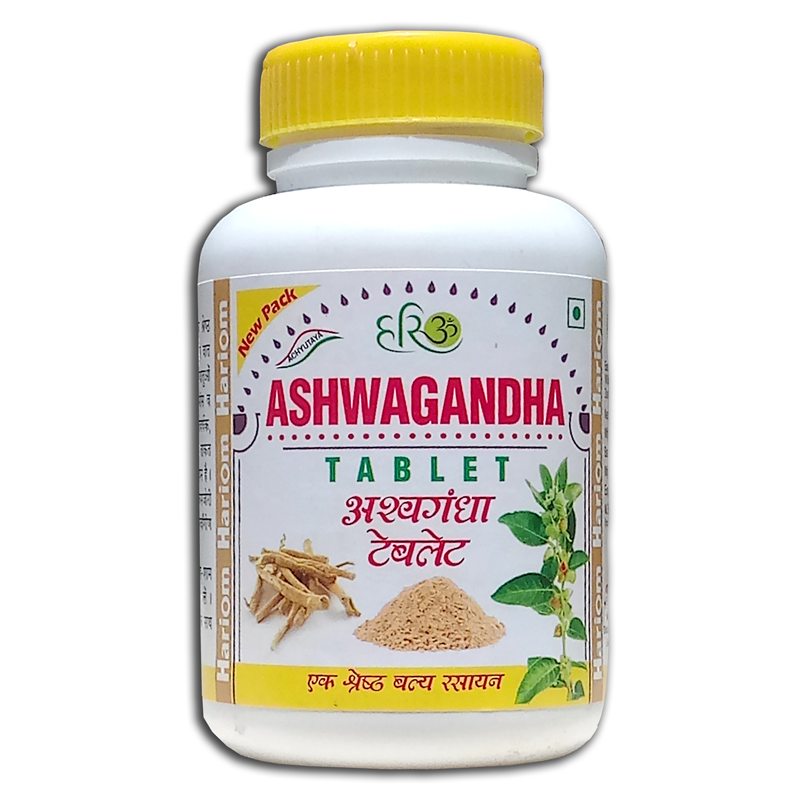 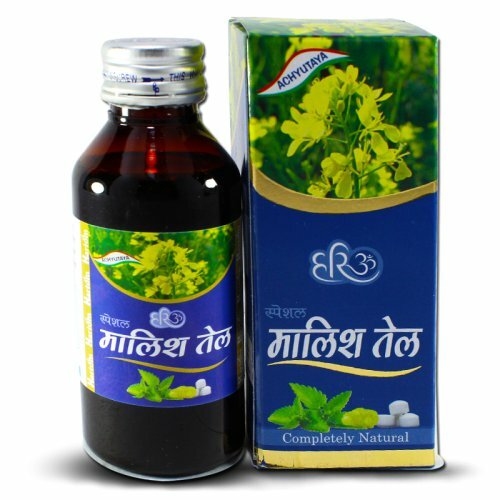 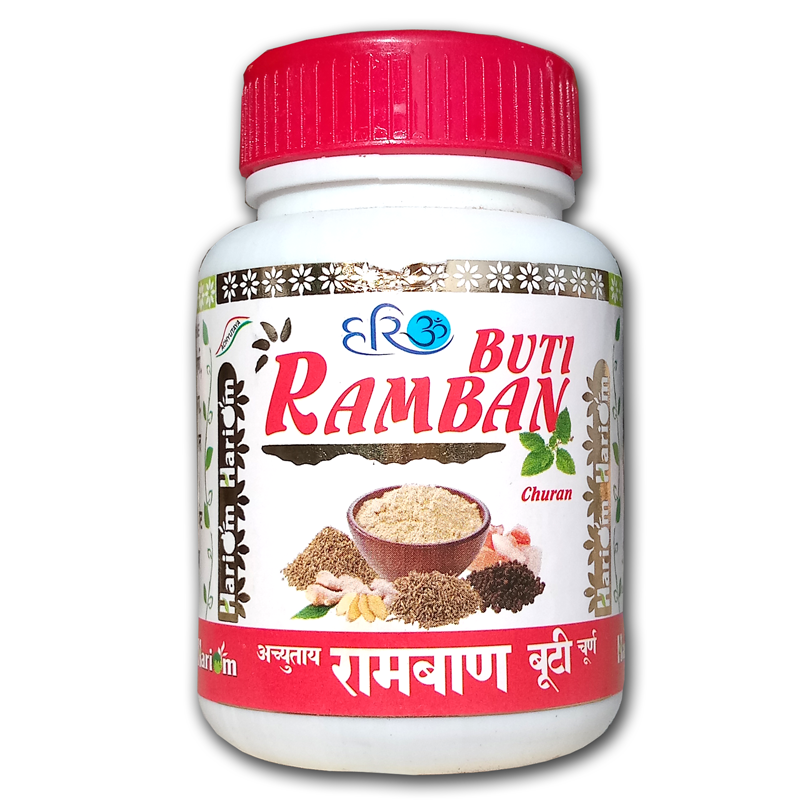 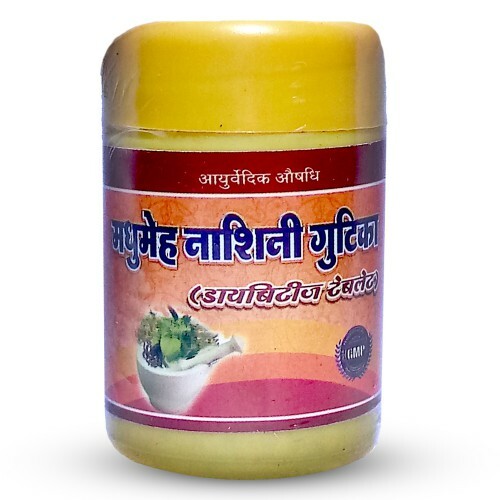 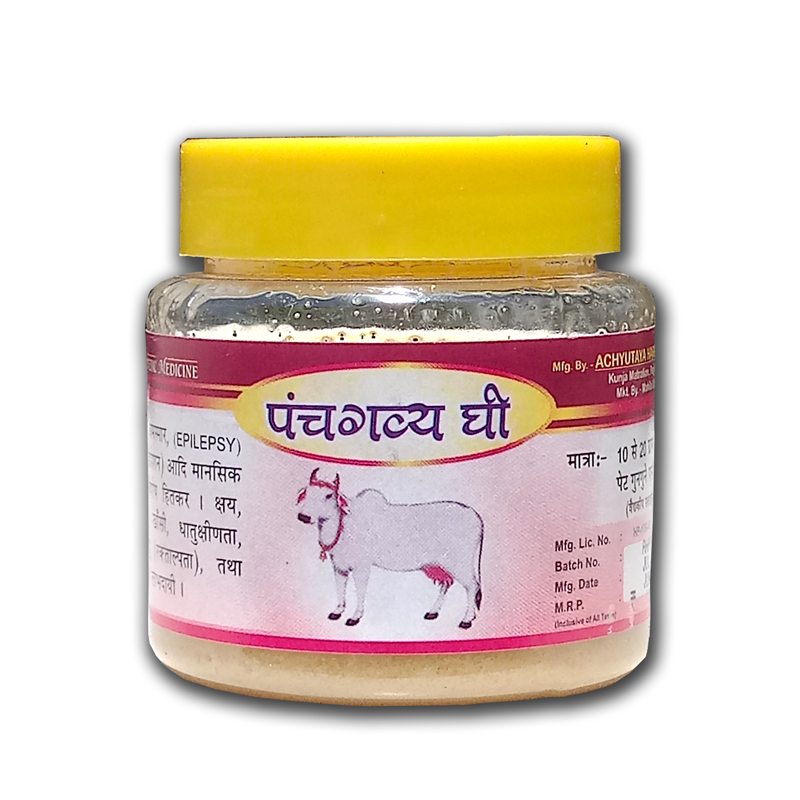 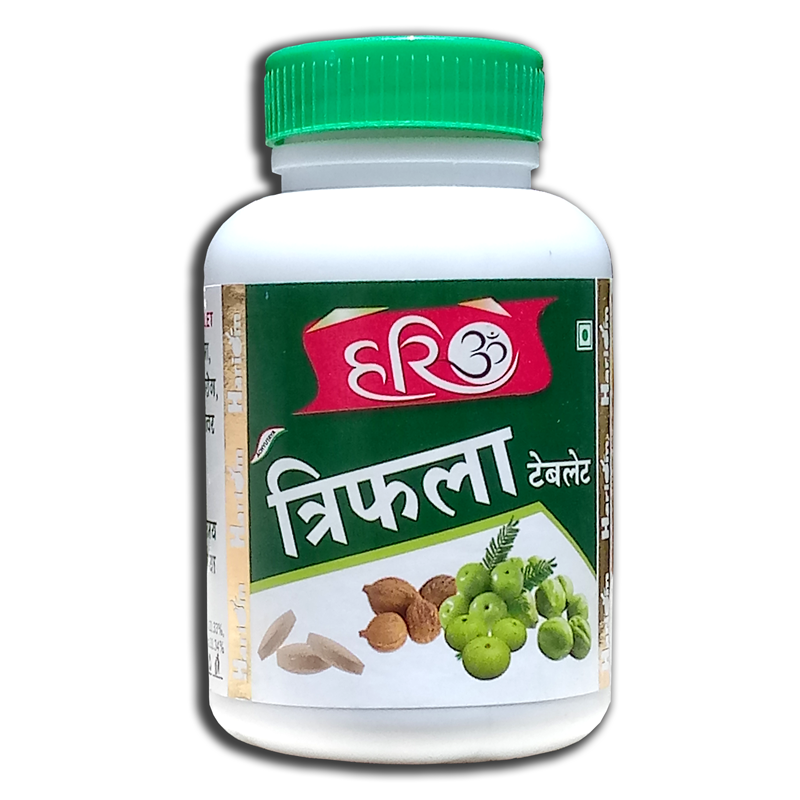 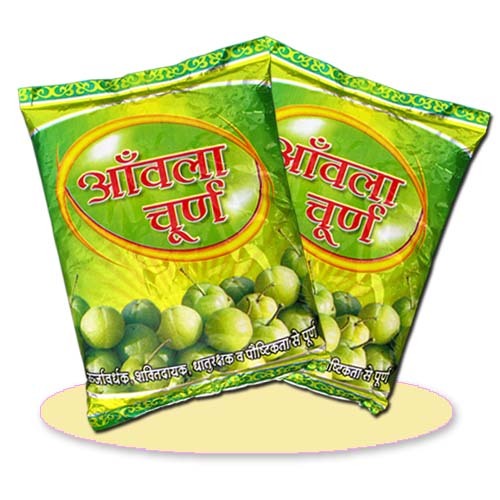 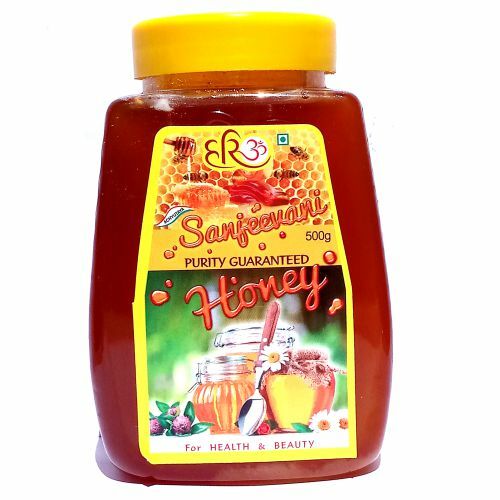 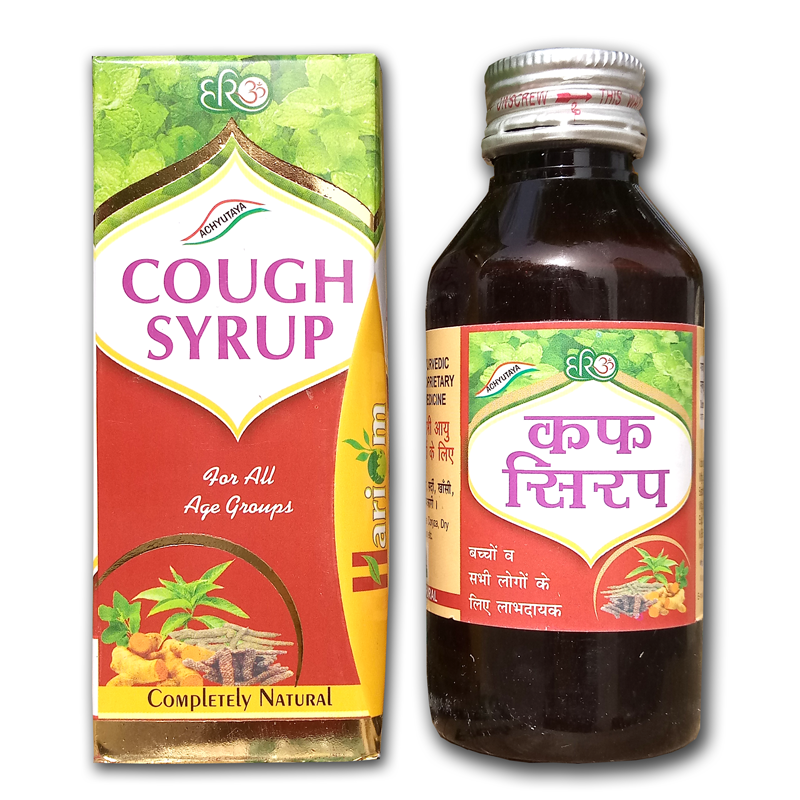 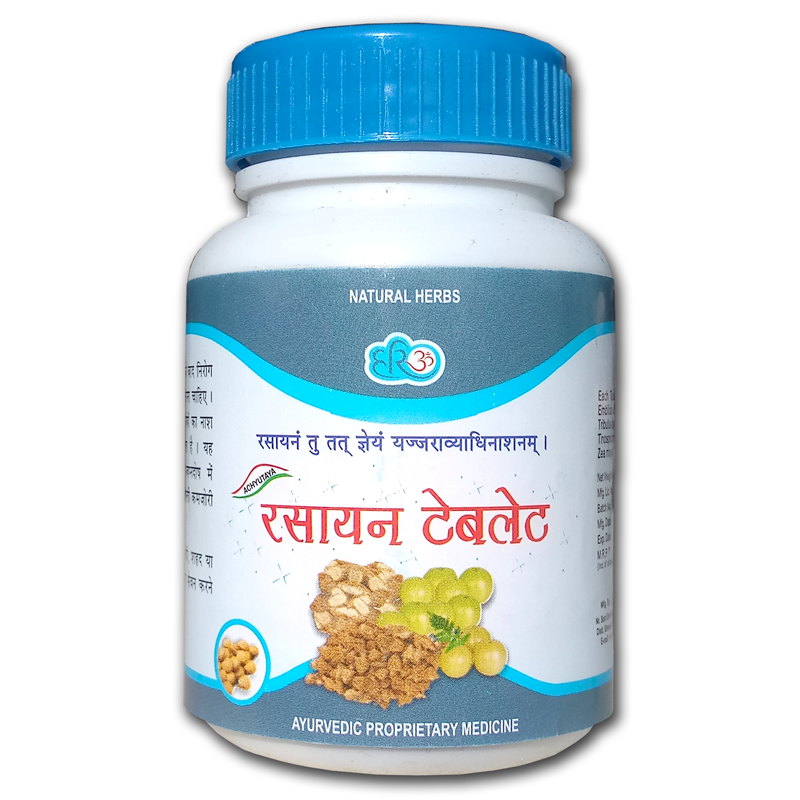 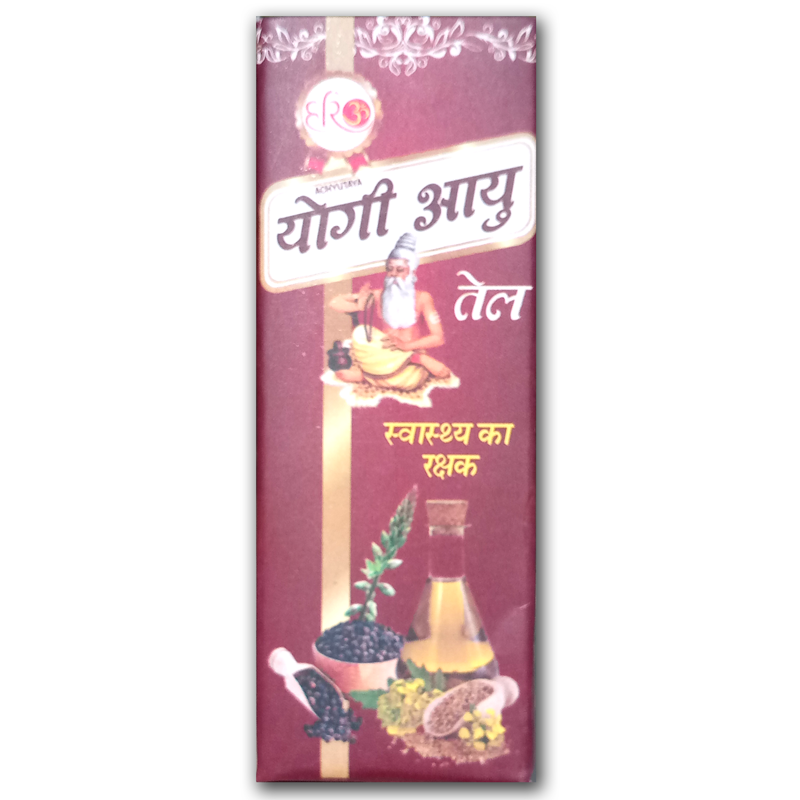 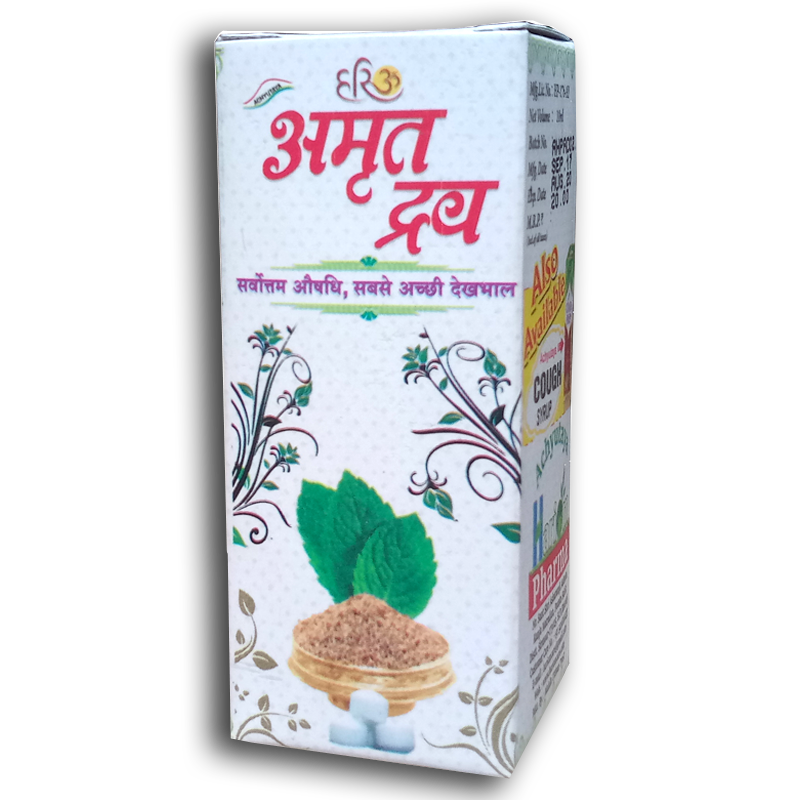 Main Ingredients :- Terminalia chebula (Harad), Terminalia belerica (Baheda), Emblica officinalis (Amla) Glycerrhiza glabra(Yastimadhu), Trikatu, Borex(tankan)etc.